Your Purchases Support Dogs Like Russell, A Formerly Matted Stray Who Was Rescued & Adopted! Russell was a stray Shih Tzu found roaming the streets of Detroit. His fur was horribly matted and overgrown, and he had skin issues due to lack of care. Russell had all but given up on life until NBS Animal Rescue (NBSAR) came into the picture and made all the difference. GreaterGood.org’s Rescue Bank program provided NBSAR with donated grain-free food that was perfect for Russell’s itchy skin and eliminated allergens from his diet. 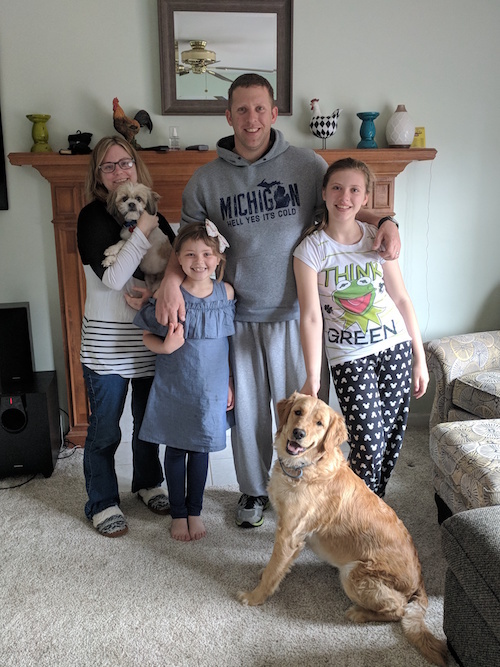 Russell is now a member of a loving family with three young human siblings and a fur sibling! He gets spoiled daily with lots of attention, gets groomed regularly, and has stayed on a high-quality diet. To say that Russell is finally living the life of the superstar he is would be an understatement! 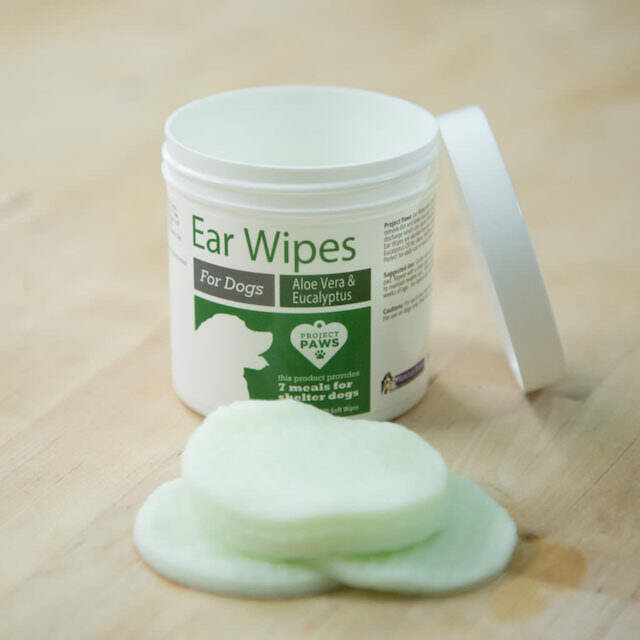 Project Paws™ Ear Wipes for Dogs with Aloe Vera & Eucalyptus, $12.99. Each purchase provides 7 meals for hungry shelter dogs.